Are you impressed when a salesperson just rattles off a bunch of facts and features using “industry language” that you don’t even understand? No, me either. What most customers want to know about your product is…how will it benefit them? … and why customers are far more excited to buy the destination than the plane. Do You Know Where Your Customer Wants to Go? Last week we talked about how discovering your customer’s hot button can help you build value in your product. If you missed that episode check out KOSalesCoach.net/41. Hot Buttons are where your customer wants to go. They want to be able to go for walks on the beach again, they want to be able to rekindle a relationship, or regain their independence. It’s a place they aren’t at now and it’s a place they want to get back to. You know, I listen to sales calls every week and on every call I hear really great things and I hear opportunities. This week was no different, I heard two fantastic calls where salespeople built solid rapport, kept their customers involved in the process and handled their interactions professionally. Despite all the things that went well, neither call resulted in a sale. Why? In both calls the presentation focused on the product rather than on what the product could do for the customer. When you’re presentation is all about features it can be a challenge to build value but when you can show your customer how your product helps them get where they want to go, it instantly becomes more important! In both calls the salespeople spent too much time focused on the product rather than the customer. Customer’s like to know what your product is going to do for them….is it going to help them get where they want to go? Let’s say you’re going to Hawaii with your best friend for a week. You’re beyond excited and you’re at the airport waiting to board. What are you talking about? Are you wondering, how big the seats on the plane will be? whether there will be peanuts or cashews? how fast the plane will go? or what altitude you’ll be traveling at? Or will you be talking about getting to hawaii, walking down to the beach, the trip you booked to see a volcano and how much fun you’re going to have? Right, you’ll be talking about the destination, not the plane. In sales, features are the plane and your customer’s hot buttons and the benefits they’ll get from your product is the destination. Of course, it’s important to tie your product in there somewhere. 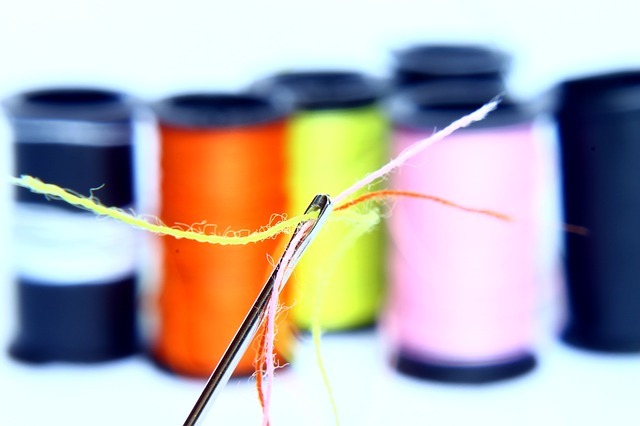 A great method is to “sew” your product’s features to the benefits your customer will get. (think of it as the Betsy Ross approach)…. When you use the word “So” and connect your product to benefits it makes it easy to sell the destination. However, when you fail to connect features to benefits using “So” you just end up selling the plane. You’re talking with Wally and he’s interested in one of your sleep products. Wally isn’t sleeping well at night and it’s impacting his performance at work. He used to be one of the best in the office and he’s determined to get back on top and get recognized at the next big company meeting. Let’s say a feature of your product is that it has Melatonin.